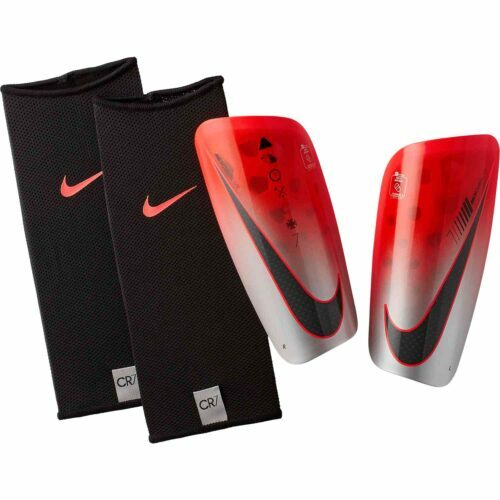 If you already have a pair of Soccer Shin Guards, we can see you trying to find a reason to get rid of them and buy these guards that sit in front of your eyes right now. 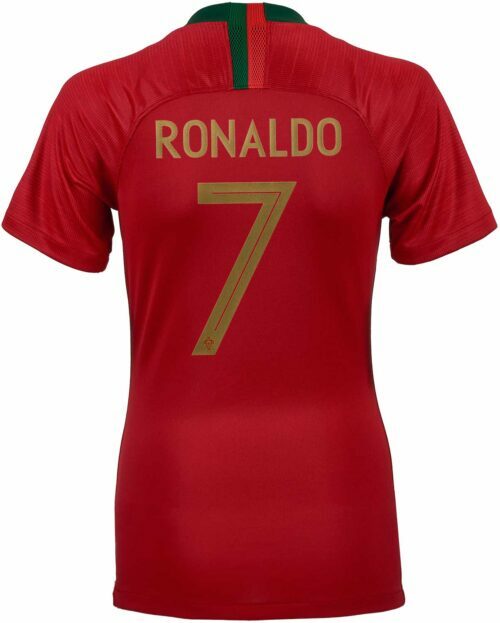 It's a compliment to Cristiano Ronaldo, that his equipment and gear are always among the most popular in the world. 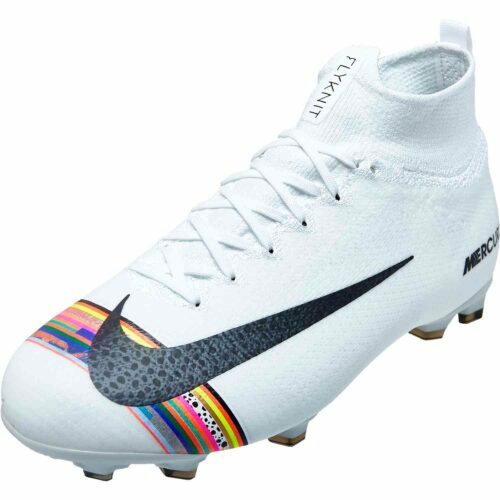 The central reason for their popularity is of course the man CR7. He is the best player in the world and so everything he touches turns to gold, and everyone wants to be like him. 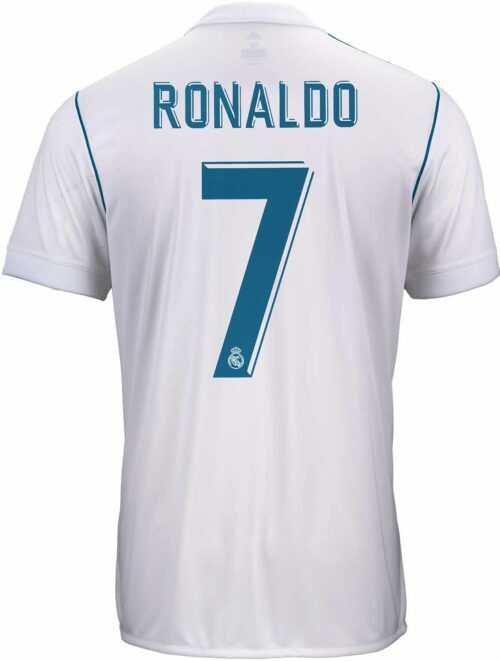 Chapter 7 of the seven chapter CR7 story is the final chapter of his gear story and the hottest of the lot! 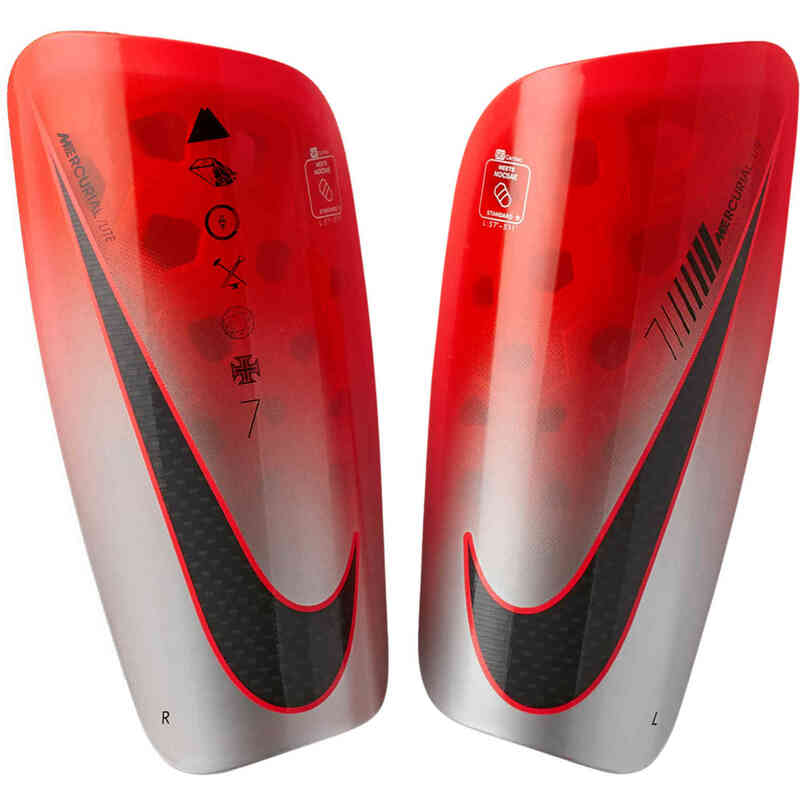 The Nike CR7 Mercurial Lite Soccer Shin Guards blend ultra-thin coverage with superior cushioning and impact diffusion in a design inspired by Ronaldo's status as a modern legend. Harvest the goodness of Ronaldo, buy these shinguards from SoccerPro today! Graphic is inspired by Ronaldo’s status as a modern legend. Materials: Shell: 79% K resin/21% EVA. 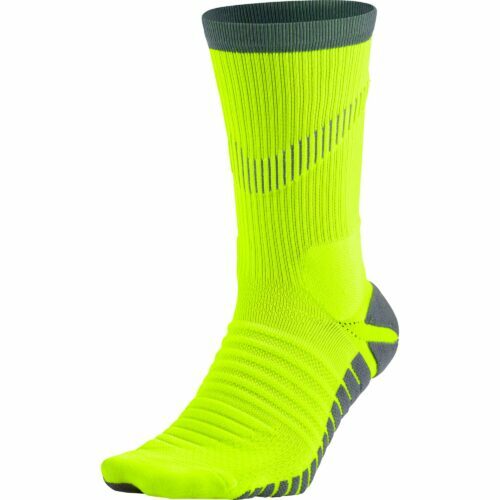 Sleeve: 65% polyester/19% rubber/16% spandex.